A. Why should I add a QR Code on my resume? A QR Code on the resume doesn’t guarantee the job. But it will be a noteworthy point for the recruiter. And if you can make your resume stick in the mind of the recruiter, you should seize the opportunity. It might increase your chances of being hired. Also read how are QR Codes used across various industries. B. Does the QR Code make sense on my resume? 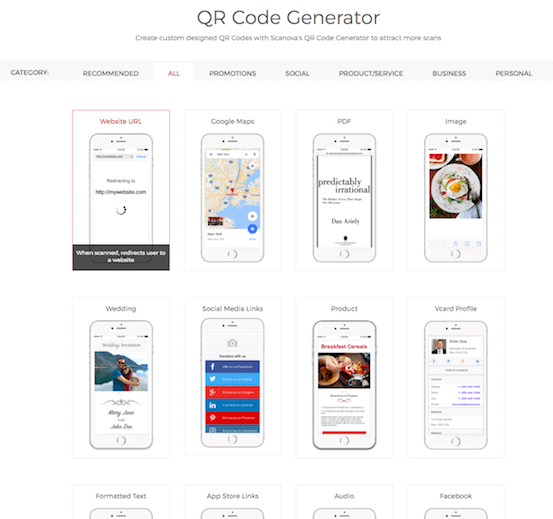 A QR Code is a 2D barcode that connects users from print media to dynamic online content. One can easily scan it using a QR Code scanning app on a smartphone. Today QR Codes are being actively used in recruitment. 2. It redirects prospective employers to information not contained in the resume (such as details of projects, piece of software code, design creatives, photographs, lengthy articles, etc.). A recruiter should have an incentive to scan the QR Code—that is get additional information to help shortlist for further rounds. C. Is the content relevant? 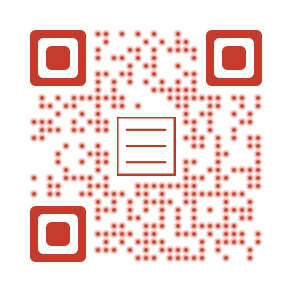 D. How do I create the right QR Code? That’s it! 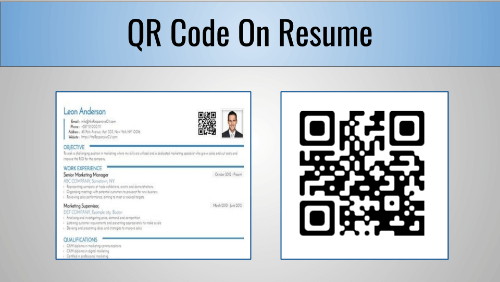 You are set to create a QR Code for your resume. Still have questions? Ask in the comments section below.